Cell and gene therapeutics have revolutionised modern medicine and have marked a new generation in biomedical and agricultural sciences. The latest developments in cell and gene therapies and specifically in gene editing, is that the technologies present unlimited research opportunities ranging from novel therapeutic tools to a potential revolution in the field of drug discovery. 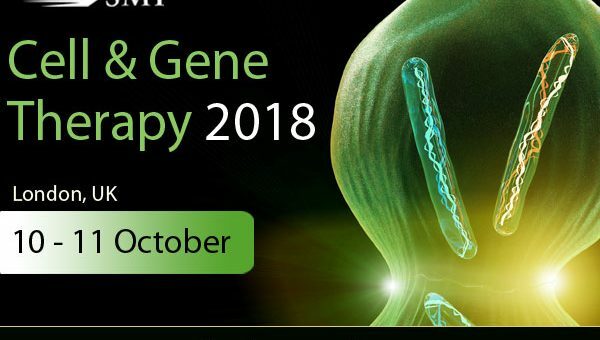 This year’s event will be led by scientists and clinicians researching, developing and testing new treatments for genetically inherited and acquired diseases, using gene delivery technology, stem cell manipulation and DNA repair techniques. The conference will cover all aspects of the subject, including biomedical science principles, molecular basis of disease, current and developing technologies and clinical applications.